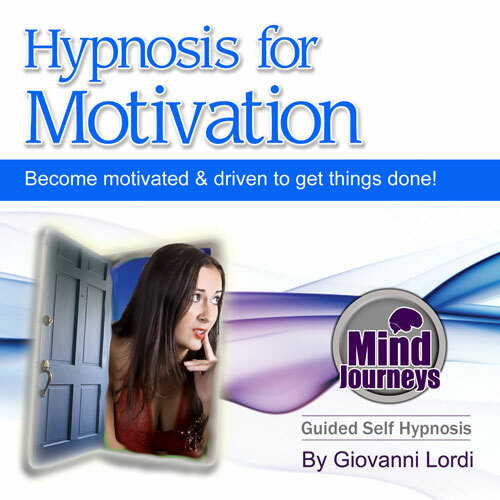 Improves motivation for any purpose by creating an 'action mindset' through hypnosis! If you are lacking motivation, have trouble becoming inspired to do things, or just generally want to be more proactive, this hypnosis MP3 will certainly help. It contains powerful spoken techniques to get you motivated & into action easily by using the power of direct suggestion. Over time with persistent use of this program, your new mindset of inspired motivation will simply become easier & easier, until it is eventually automatic. This is the beauty of hypnosis - everything simply falls into place nice & simply. This hypnotherapy session is also useful if you are struggling to find new ideas, or the motivation to act upon them. This is especially useful if you have personal projects, business ideas, inventions, a book to write or anything else that you want to get done. With equal parts inspiration, motivation & the drive to follow through, you can achieve some amazing things! "I am enthusiastic, I feel excellent, I am confident, I am a doer, I can, I will, feeling of success, flowing, inspired, excitement, fun, pleasure of succeeding, confidence grows, ability grows, accomplish more every day, feel good."